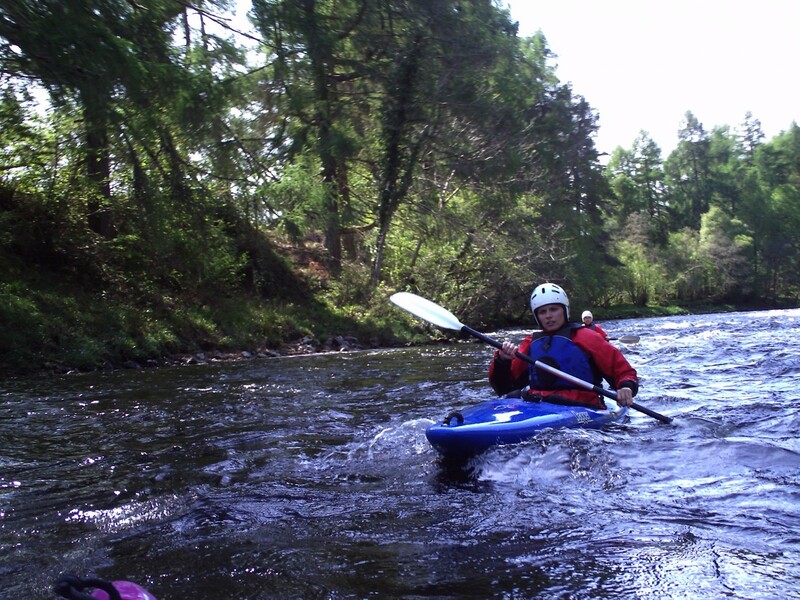 Preview | Our kayak introduction days cater for absolute beginners wanting a leisurely half or full day introduction to the sport of kayaking . 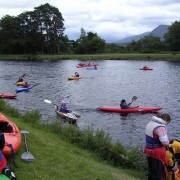 They are designed to be fun as well as learning basic kayaking skills & safety. 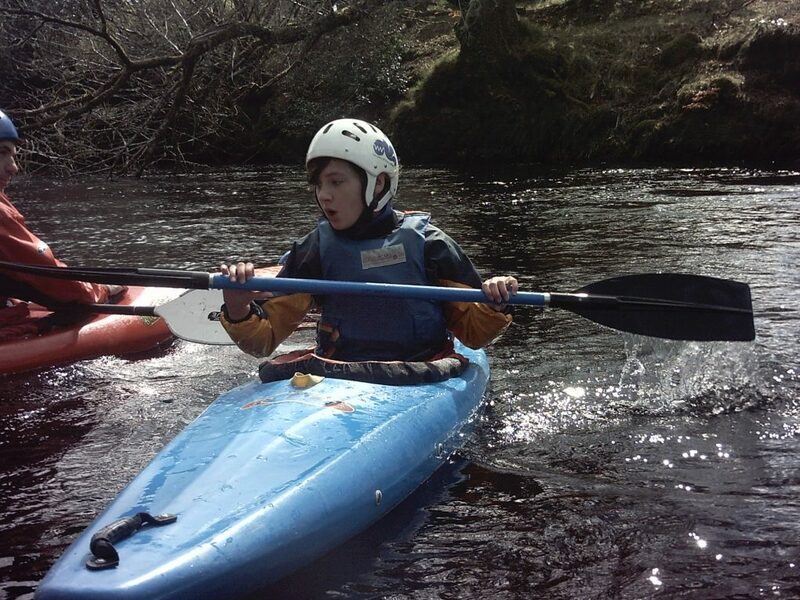 We hope that you will be inspired and motivated to take up kayaking in the future. 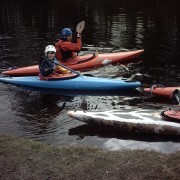 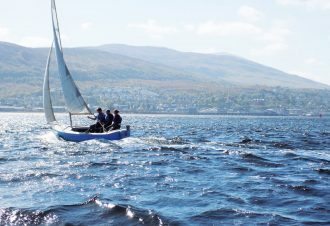 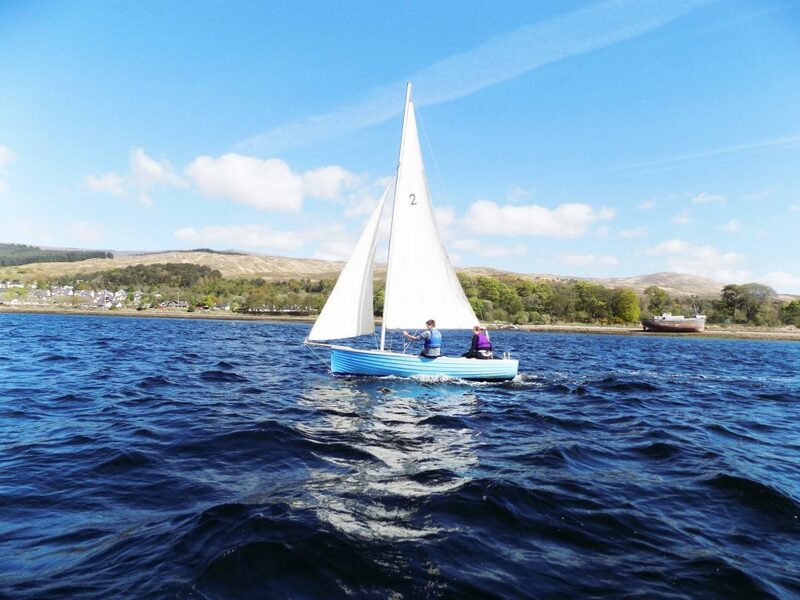 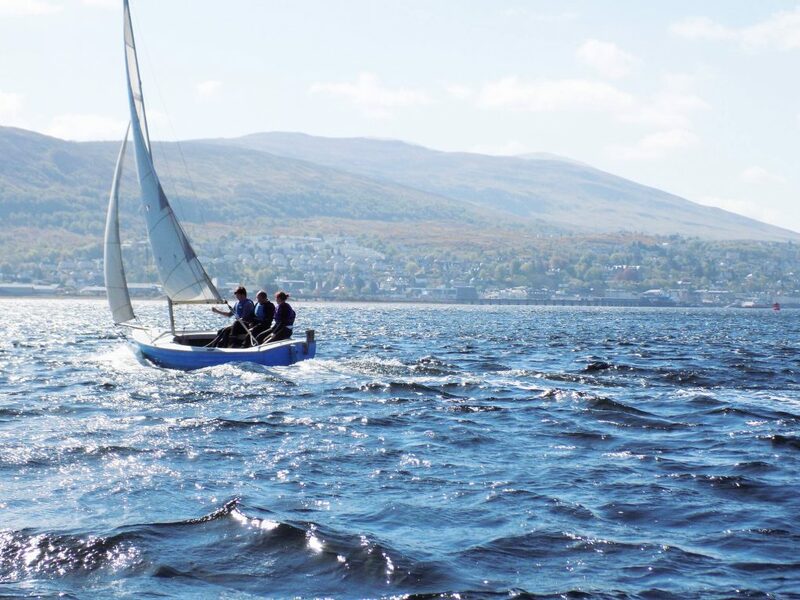 These enjoyable skills training days days will develop your paddling and kayak handling skills which will include different paddle strokes and manoeuvres. 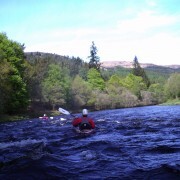 The aim for the day will be for you the be able to control your kayak and set out on a led, simple, short journey, possibly on some easy moving water. 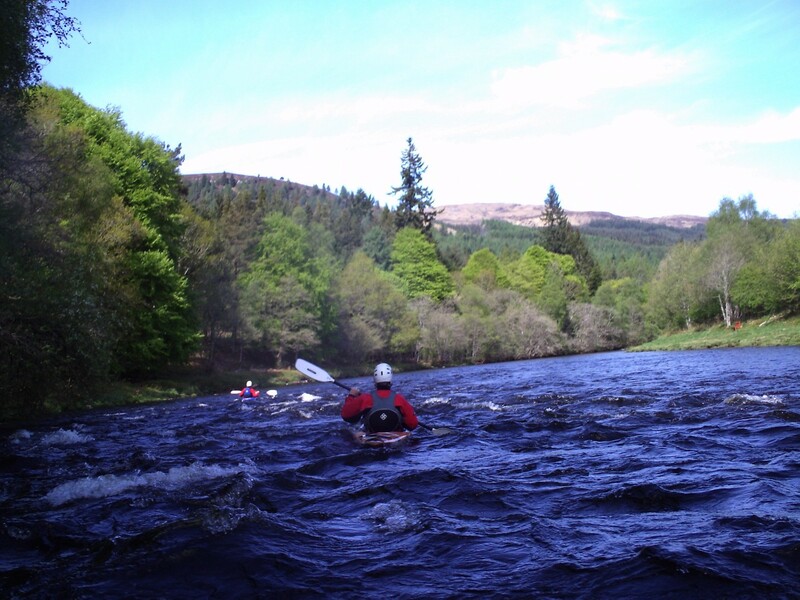 Previous Experience | No previous paddling experience is required but this can be an excellent refresher opportunity for those who have paddled in the past to consolidate or update their kayak skills.A reasonable level of fitness will enable you to progress more rapidly and enjoyably. 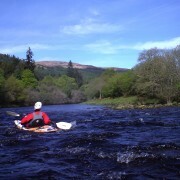 The ability to swim and some water confidence are advisable but not essential. 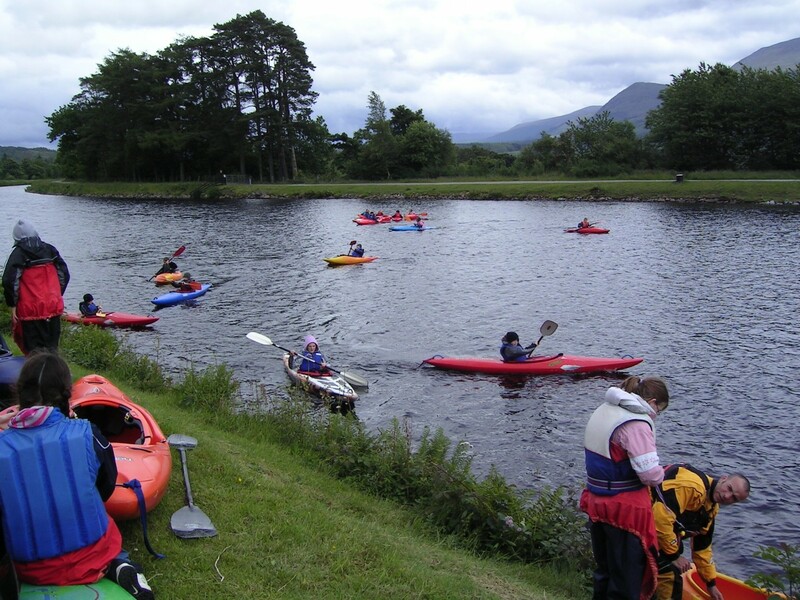 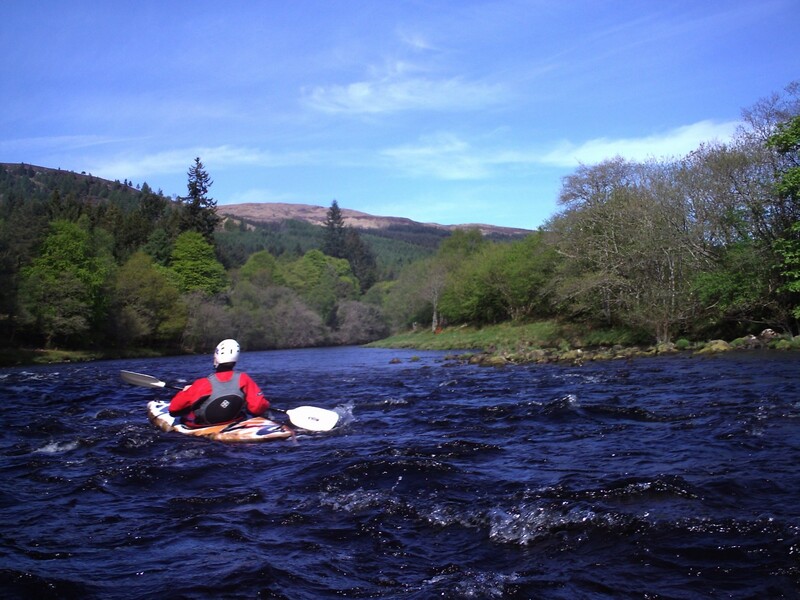 Location | Our kayaking sessions, courses & holidays are initially based on the sheltered open inland waters of Loch Lochy, Loch Sheil or among near by islands of the tidal Loch Linnhe on our doorstep. 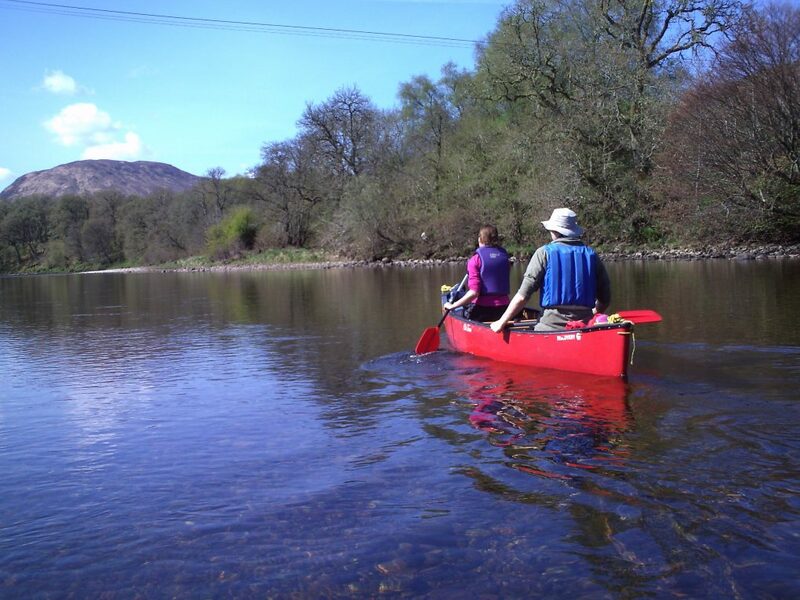 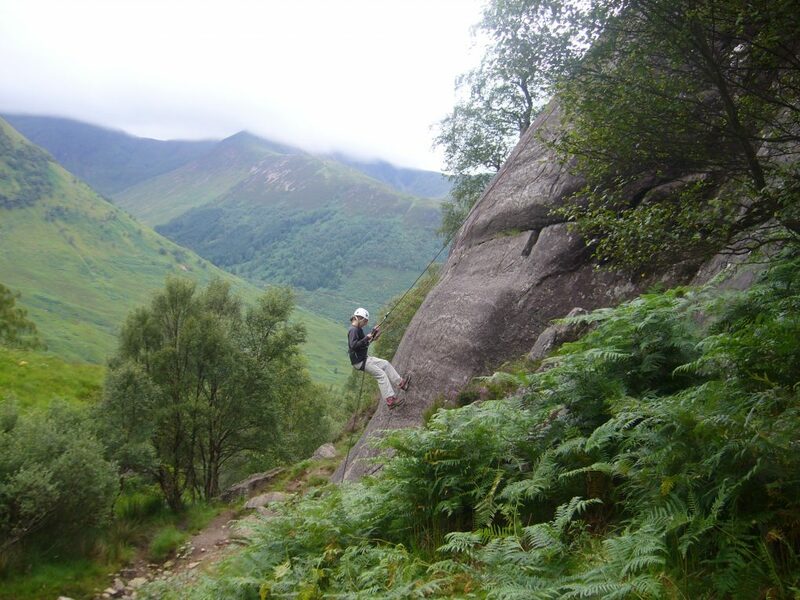 Our favourit spots for beginners are on Loch Linnhe (on our doorsteps) or (for a full day) on Loch Lochy in a wide sheltered open bay with visiting ospreys in the summer – along with small rapids tumbling down from the Loch Arkaig a few miles above. 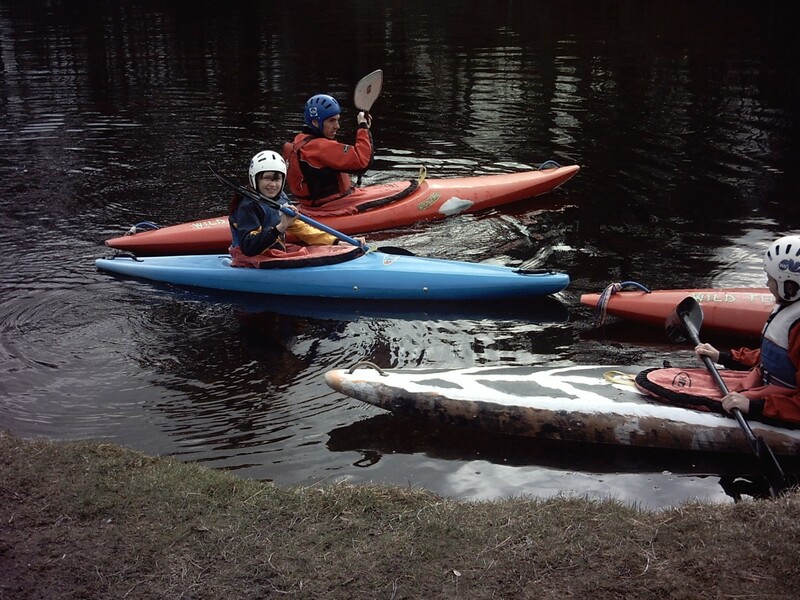 Kayaking Taster & Beginner Sessions are available on weekly dedicated Wednesdays & Saturdays. 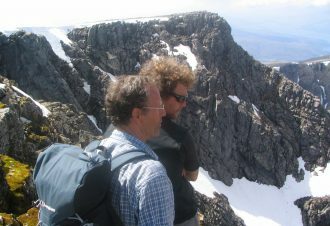 Or at all other times by Prior Arrangement for Groups of 3 or more. 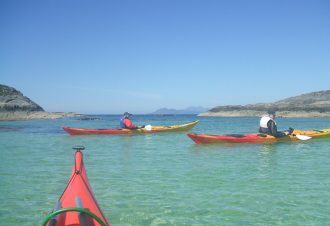 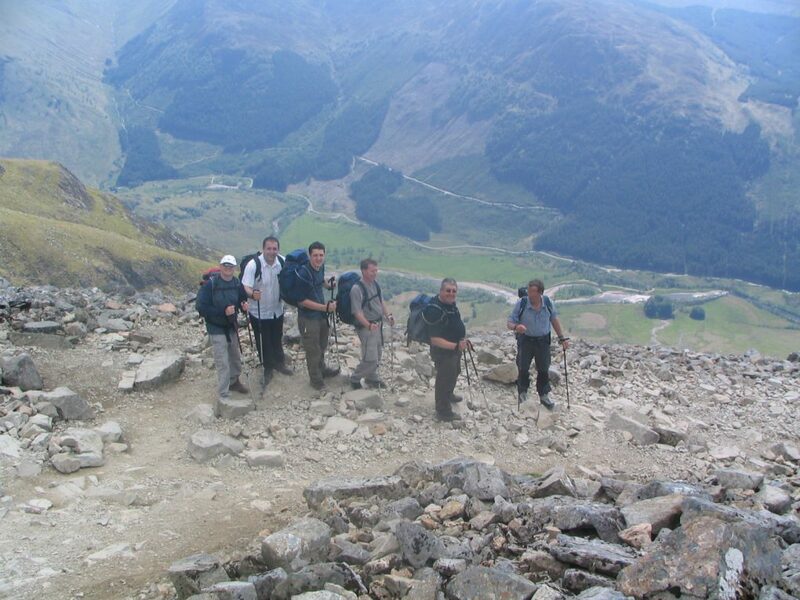 Our half or full introductory sessions and day tours are only led by local, friendly, professionally qualified and experienced instructors & guides. 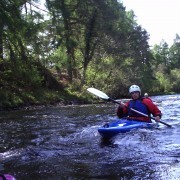 We will supply all the specialist equipment you will need to have fun whilst being safe and comfortable on the water. 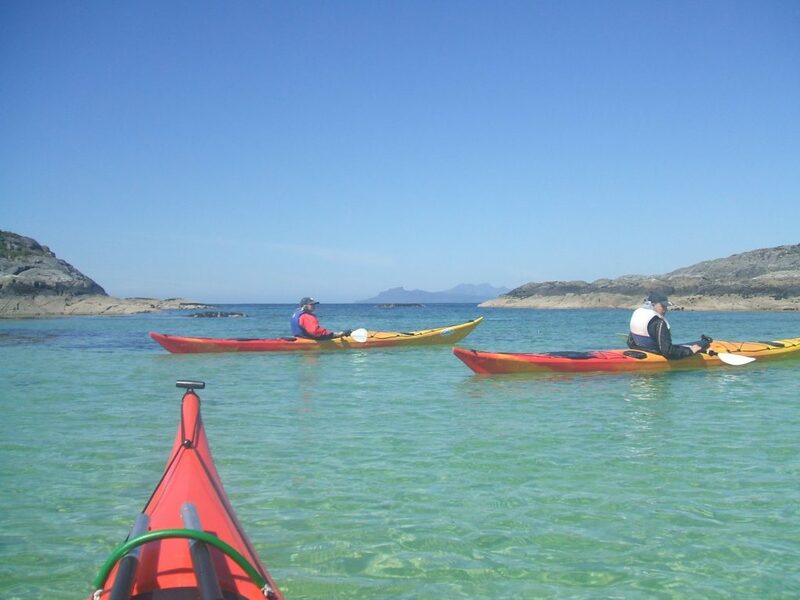 Kayaks come complete with spray decks, buoyancy aids, paddle, canoe cag, wet feet /socs, helmet, eau bags to keep your gear dry on a day paddle, any safety gear. 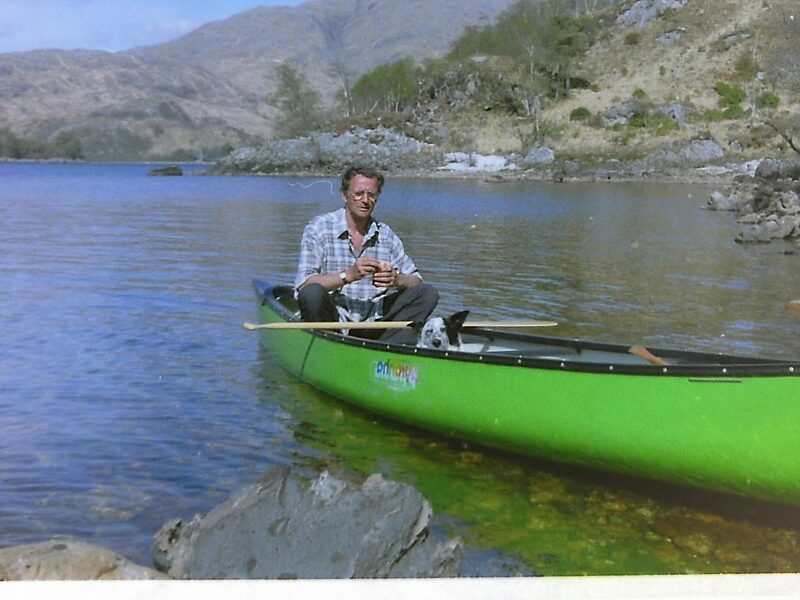 Flasks if you do not have one. 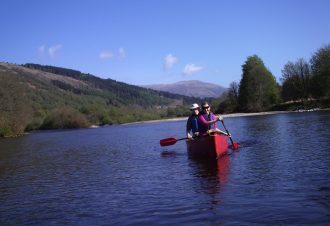 Towel, Long sleeved light / medium weight fleece or rugby top to wear when kayaking, Extra spare fleece or warm top, Change of under clothes or swimming costume, Light weight trousers or tracky bottoms if you choose not to wear a wet suit (not jeans), A full change of warm clothes for when you have finished paddling, Warm hat, Old trainers if you have them, Plastic container for butties, Flask – you can fill flasks here with us before leaving, Plastic or waterproof bag for your wet clothing, Sun block, Sun Hat, Sun Glasses!